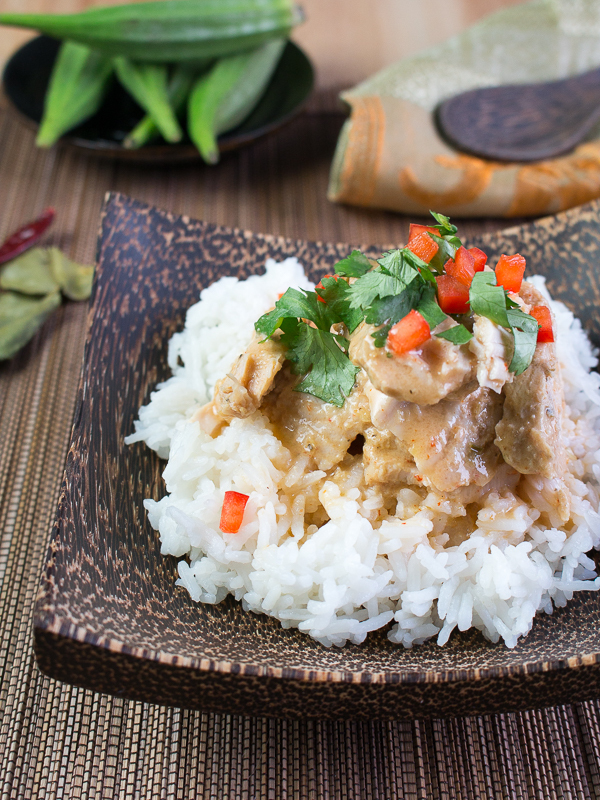 Crockpot Thai Turkey Tenderloin is a recipe of pure convenience. All you need is 5 minutes to throw the items in the crock pot and you are going to come home to hot and delicious dinner that everyone is going to love. We know that turkey is not even an ingredient that is used frequently in Thailand, however, it is the perfect sized protein source to cook high for 3-4 hours or on low for 8 hours in your crock pot (slow cooker) to have tender pull apart turkey. 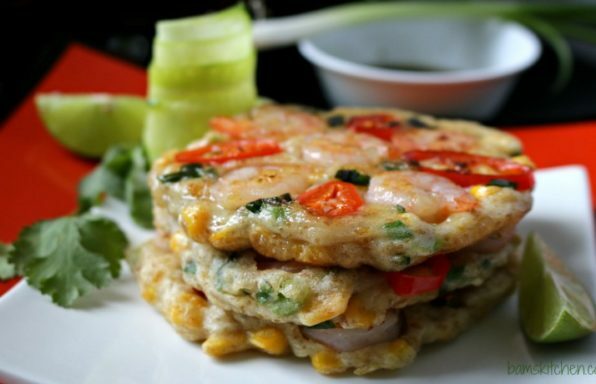 We have all the taste of Thailand but with a very western protein source. You may also try cooking this recipe with a whole chicken but the time to cook may need to be adjusted as well as a process for deboning and removing the skin. This is why we chose the easy peasy route of a pre-marinated Honey Suckle White Zesty Italian Turkey breast tenderloin for our Crockpot Thai Turkey Tenderloin as it is low fuss. In addition to using the crock-pot (slow cooker) we even used our Zojirushi rice cooker so that we could prepare and head out for the day without a worry. We know how crazy life is. 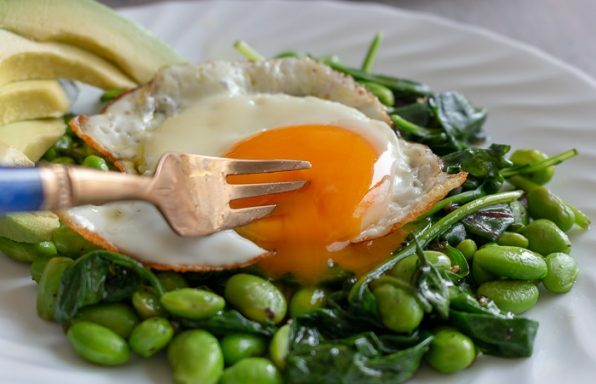 Crazy busy and yet you want to cook healthy and delicious meals for your family. 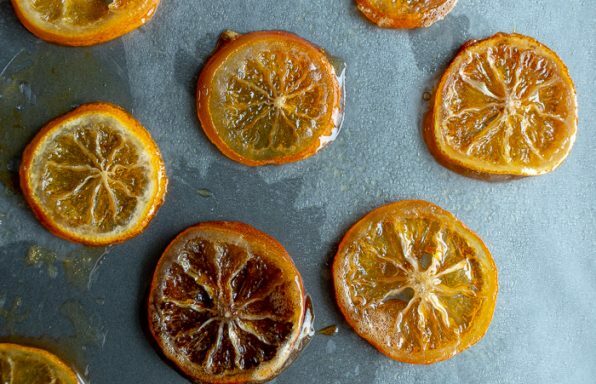 We get that and that is exactly why you are going to love this recipe. 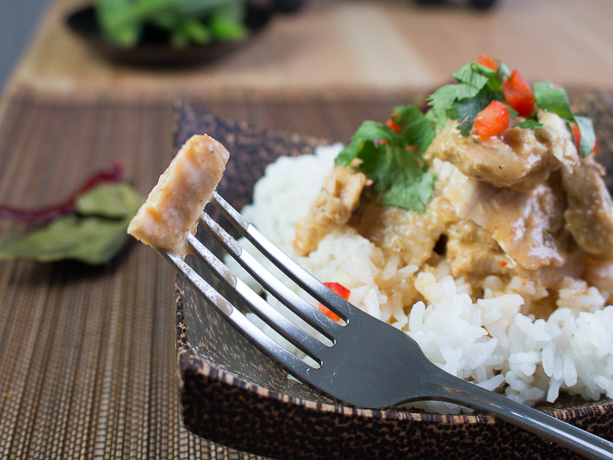 In addition, this Crockpot Thai Turkey Tenderloin is gluten-free. If you want feel like you are traveling to a far away destinations without ever leaving the comfort of your home, then invest in spices and dried herbs. We love Spice Story Herbs and Spices. However, there are many spice and herbs stores on line from Amazon that you can have it sent directly to your door. There is no substitute for the aroma and taste of kaffir lime leaves and galgangal. However, using them in the dried form to let the flavors slowly release into the crock pot is like heaven. You are not going want to wait for the 4 hours to eat as your house is going to smell amazing. A very important note is to use good quality full fat coconut milk for the best experience. We used Aroy. Do not try to substitute any of the inferior off brand coconut milks as sometimes they put additives in there and you may have problems with the coconut curdling and separating from the juices. We add the coconut milk to the Crockpot Thai Turkey Tenderloins during the last 10 minutes of cooking, just essentially to let it heat up and then serve. We have been able to use the full fat Aroy coconut milk and put it in at the very beginning of cooking without any issues. However, just in case you don’t read this note, we advise you to only add the coconut milk in the last 10 minutes of cooking just to heat up and make sure you shake that can really vigorously or stir vigorously before adding to your turkey tenderloins so it makes a homogenous delicious thick creamy broth. You know that when you cook traditional Thai curries that you add the coconut milk to the curry paste and stir continuously until it cracks and then keep mixing into the some of the liquid is absorbed and the mixture is homogenous and delicious. What we mean by that is that coconut milk has a natural tendency to separate the oil from the liquid. You can’t do this step in a crock pot so just add the coconut milk at the end of the cooking process while you are setting the kitchen table and corralling the kids to go wash their hands before dinner. Do not let the mixture boil. If for some reason you forgot and put your coconut milk at the beginning of the cook time, no worries. Do you have a sad separate Thai broth with curdling between the juices and the coconut milk. 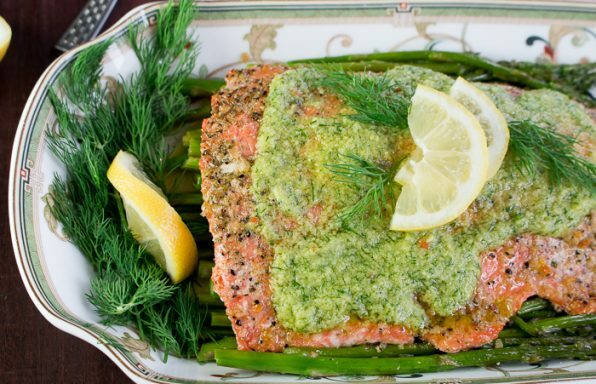 We have been there done that as we always test all of our recipes several times for you. Just drain your liquid from your crockpot and allow to cool for just a couple of minutes. Put the curdled coconut broth in a food processor or in a blender until smooth and creamy. 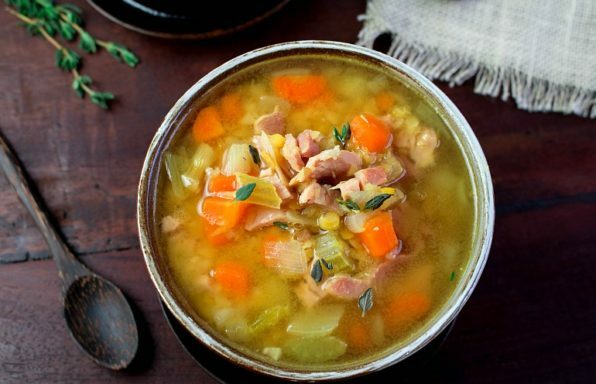 Add the delicious coconut broth back into the crock pot and pull apart your turkey tenderloins and enjoy. Problem solved. 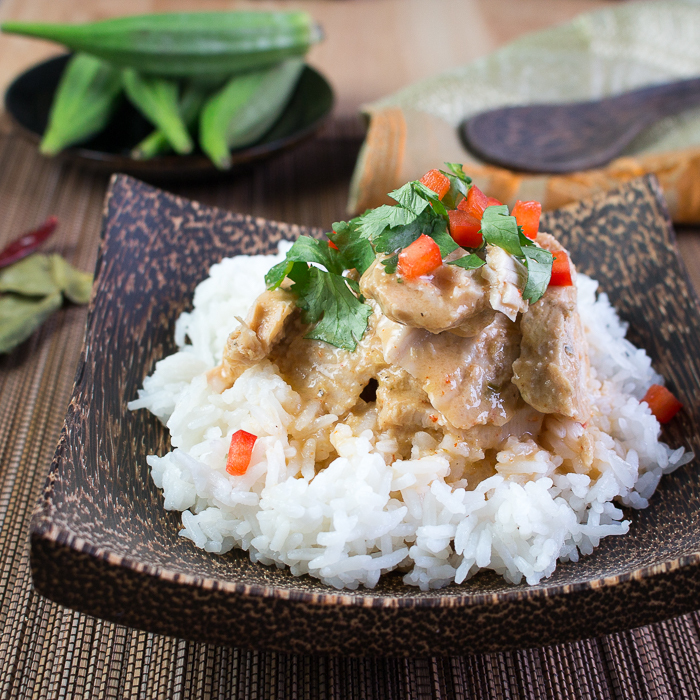 If you love Thai dishes be sure to check out our Thai Recipe section. 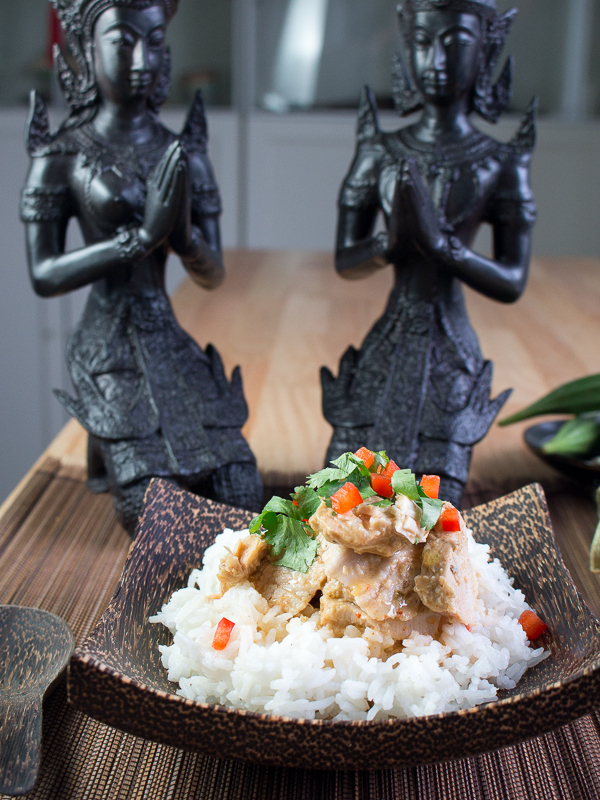 If you are looking for some more low fuss , less than 30 minute Thai Meals be sure to try our Tasty Thai Curry Bowls, Halibut Curry in a Hurry and our Thai Sweet Chili Pork Tenderloin. 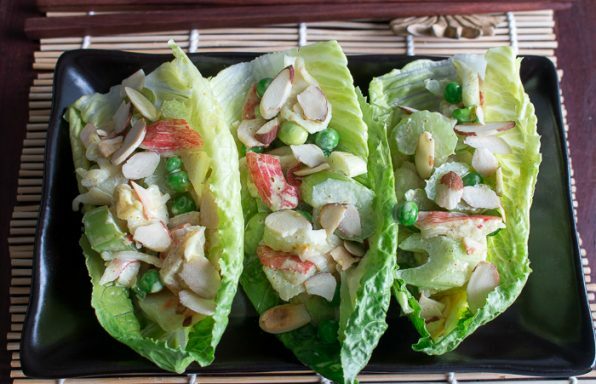 If you are looking for a lighter side try our Thai Grilled Watermelon Salad or how about our Thai Pomelo Crab Salad Avocados . 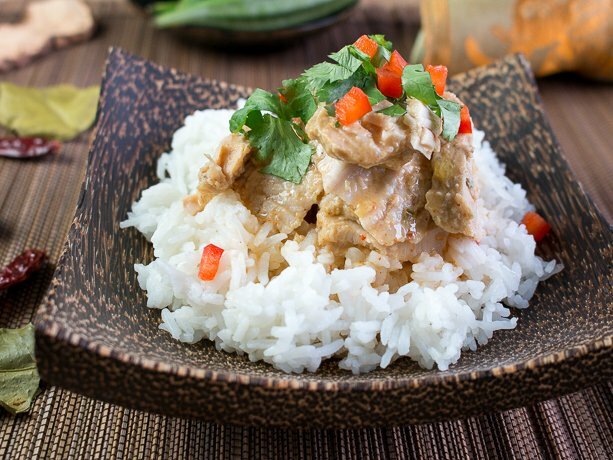 Our Crockpot Thai Turkey Tenderloin is also a fun dish to entertain with as it is low fuss If you start out your guests with a delicious Blue Elephant Chili Cocktail, they will be happy campers. 3 slices of dried galangal root (or fresh) can in a pinch use slices of fresh ginger root. 1 (15 ounce) can full fat coconut milk.- shaken really well to incorporate the liquids and solids (we used Aroy brand)- Don’t add until the last 10 minutes of cooking. 1Place the turkey tenderloins, pepper, Thai red curry paste, galangal, kaffir lime leaves, lemongrass, water, chicken bouillon or fish sauce and garlic powder into your crock pot (slow cooker). 2Cook on high for 3.5- 4 hours or until your turkey is pull apart tender or low for 8-10 hours and pull apart tender. 3Add your well-shaken full fat coconut milk to your cooked turkey tenderloin in the crockpot during the last 10 minutes of cooking, essentially just to heat through. 4Pull apart your turkey with forks and mix with all of that delectable Thai coconut curry broth. Serve over cooked Thai Jasmine rice and garnish with cilantro, chili and limes if desired. Enjoy!